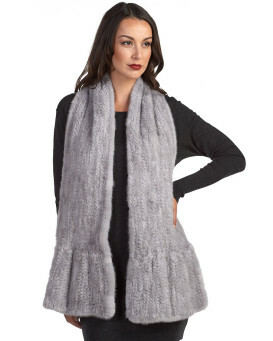 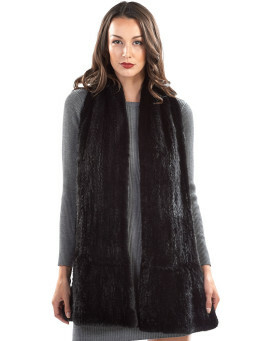 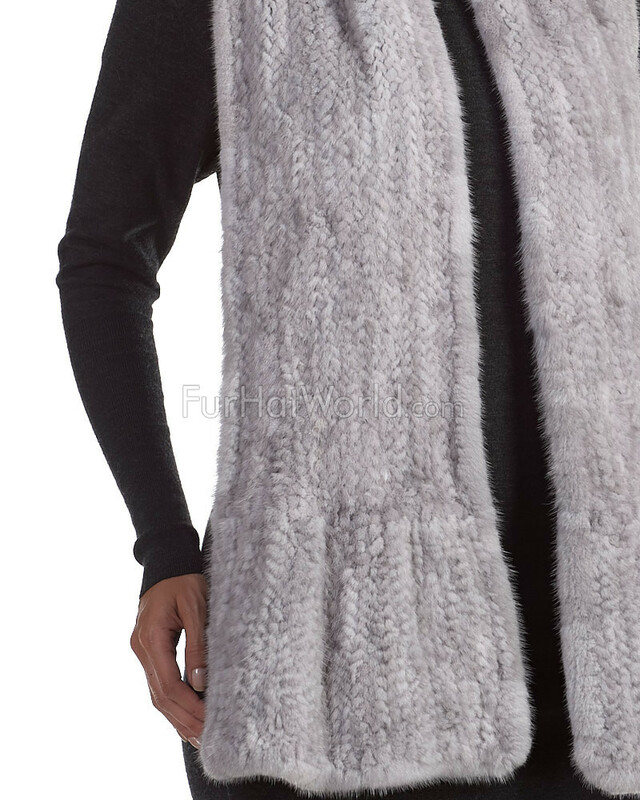 Feel fab in our Nyla Flared Knit Mink Fur Scarf in Grey for her. 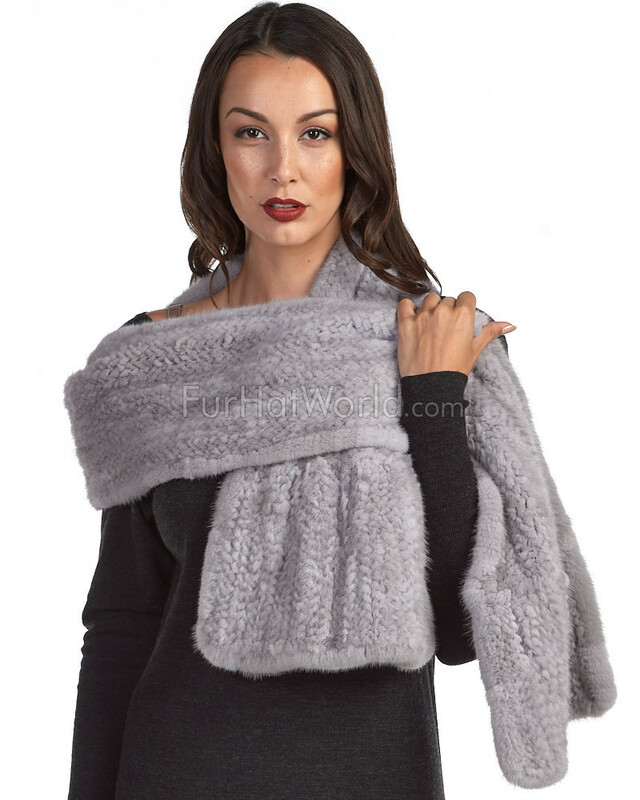 This classy design can be worn around your neck or draped over your arms for a dramatic accessory this winter. 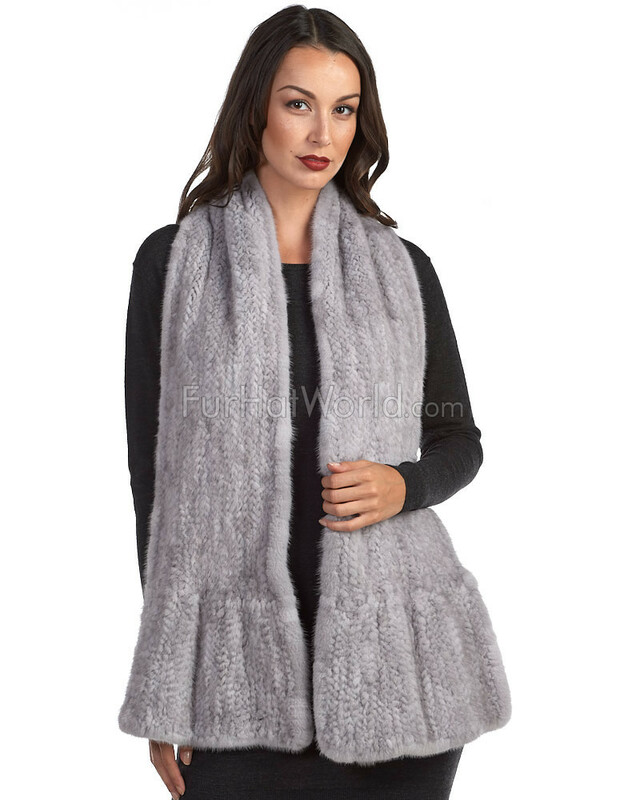 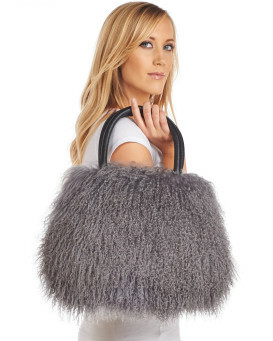 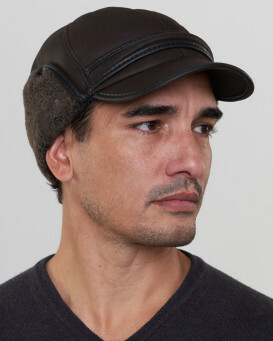 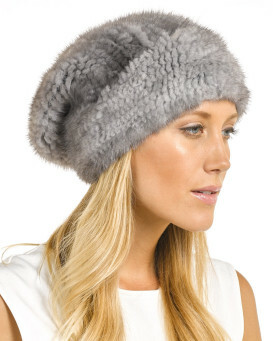 Genuine grey mink fur is beautiful on both sides of the knitted design. 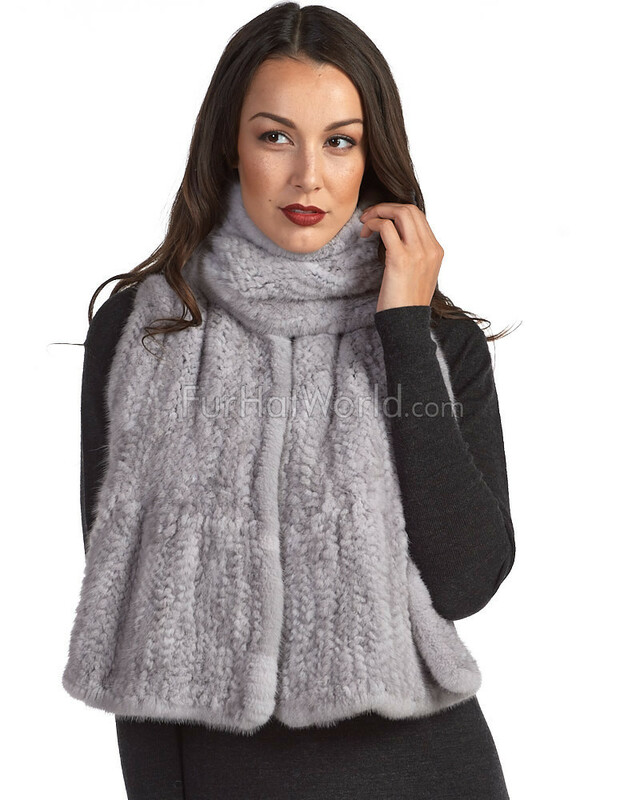 This one size fits all scarf is crafted to keep you warm and looking fashionable. 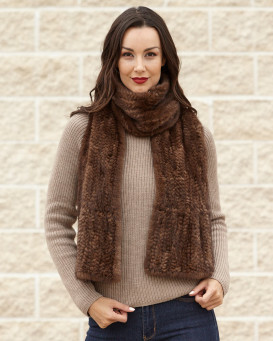 You'll adore the look of this scarf over a little black dress or casual sweater. 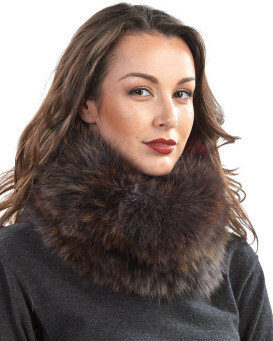 The dreamy design makes a great gift to dress up any outfit. 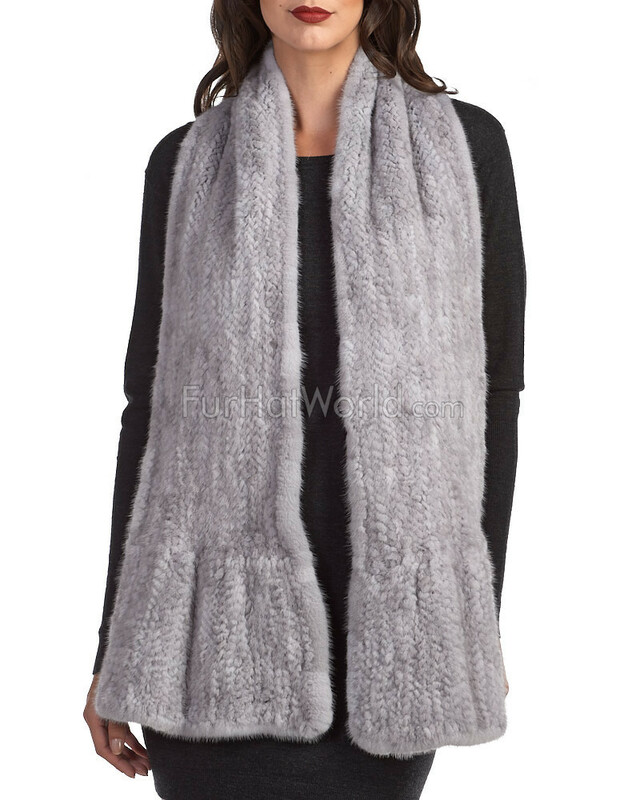 Wear this scarf on a wintry walk or on the town.